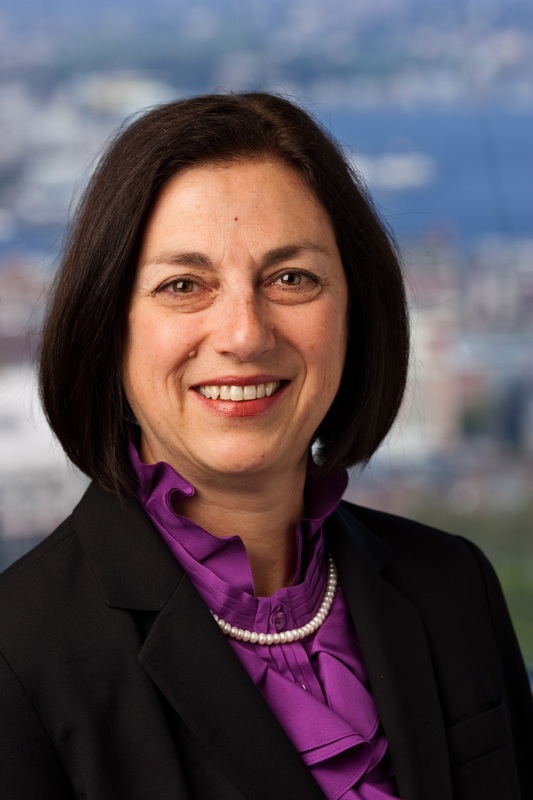 Nancy Prial, CFA, is Co-Chief Executive Officer and Senior Portfolio Manager at Essex Investment Management Company. She is the portfolio manager for the micro, small and smid growth strategies, leading an all-women investment team. Earlier, she worked at Burridge Growth Partners as the Chief Investment Officer and Senior Vice President responsible for the smid and small-cap growth strategies. The Essex Small Cap Growth Strategy was launched and developed by Ms. Prial in 2001 while at Burridge. “I will mention one more microcap name that we think is particularly interesting right now. This one is a $95 million market cap, so again, very microcap. It’s a company called Tecogen (NASDAQ:TGEN), based in Massachusetts, so again a U.S.-based company. They’ve actually been around for a very long time. Read the entire 4,113 word interview to get the full investment rationale from Nancy Prial, Co-Chief Executive Officer and Senior Portfolio Manager at Essex Investment Management Company.